What is the relation between inventors and cartoonists? They let their thoughts wonder freely sitting in front of a sheet of white paper while they dream, paint, sketch and think about things which don’t exist yet, which make different tasks easier and change situations. When the inventor leaves his paper to construct his idea, the result from the cartoonist is already fixed on the sheet of paper. This way he may have results, which the inventor would not or could not complete. 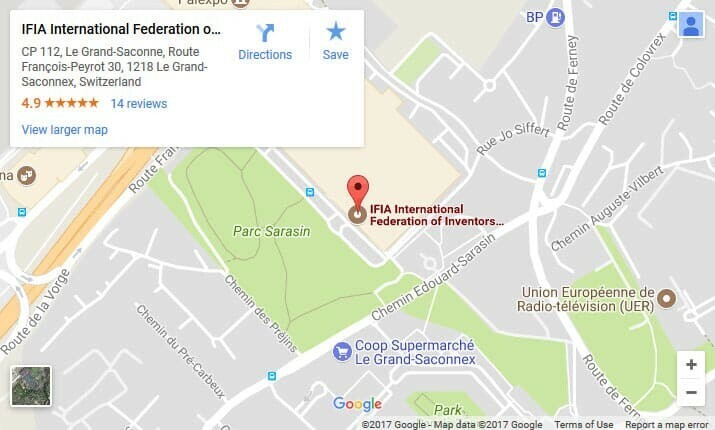 During IFIA International Cartoonist Exhibition, the cartoonists all over the world attended the event to showcase their constructive minds. 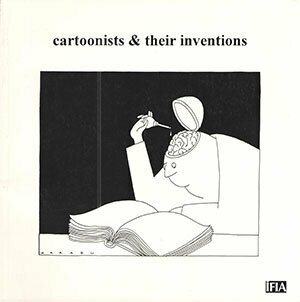 IFIA has also published a book titled “Cartoonists & Their Inventions” to appreciate the works of thcartoonist who offer fascinating insights by drawing. They simplify the understanding of inventions by illustrating the innovative ideas in the form of cartoons. In Cartoonists & Their Inventions, a unique collection of 97 cartoons on inventions by 62 artists from 36 countries is depicted. Each has a message, speaking for a different culture but with universal art.